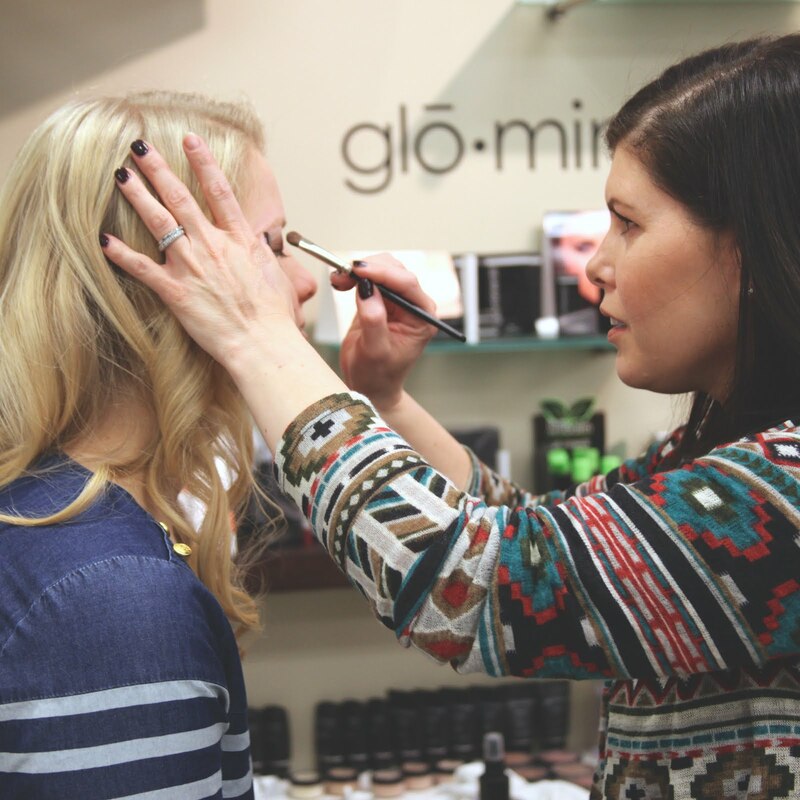 Brittany Robbins, a stylist at Studio 1030, has shared with us some of her beauty tips. Robbins said that you shouldn't brush your hair when it's wet. Your hair stretches 40-50% when it's wet. If your stretches too much it will snap the hair. 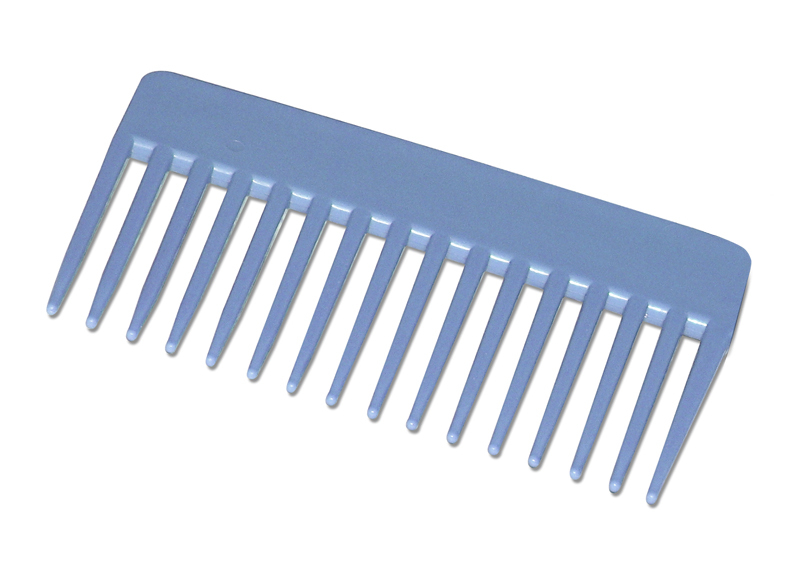 Make sure to use a wide tooth comb when brushing out your hair.